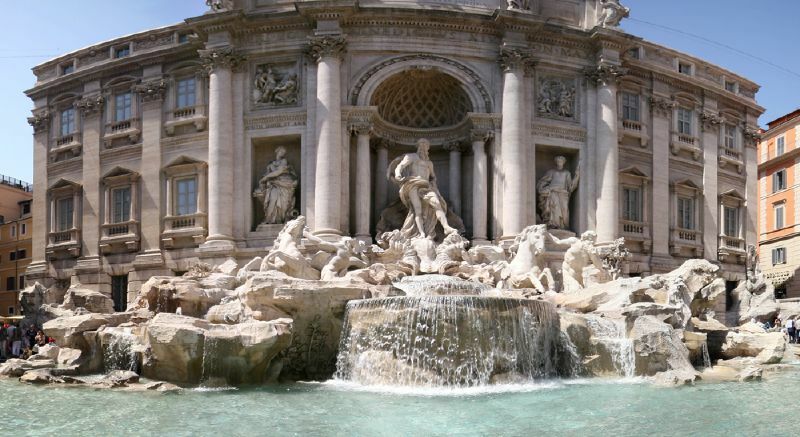 Exhibitions in Rome, February 2014 – The Roman winter will be dedicated to art, with exhibitions of Cezanne and Duchamp. But also historical, such as exhibitions set up on Cleopatra. Here they are in detail.